Last week we wrote about BMW's voice-enabled assistant developed in-house and called the BMW Intelligent Personal Assistant (see BMW's New Co-Driver). The company has decided to keep control over the experience that its products offer. It's a major project to build, improve and maintain such a platform, and car-makers are deciding whether to go it alone, work with a platform leader or an approach that blends the two. This week, Google announced a major partnership in the automotive market as it beefs up its efforts to make its Android platform a driving force in cars. Google and the Renault–Nissan–Mitsubishi Alliance announced that Android will be embedded into the manufacturers' cars starting in 2021. Having Android built directly into the cars' infotainment systems will ensure a smoother experience for passengers compared with the current platform, Android Auto, which requires a vehicle to be paired to a smartphone. 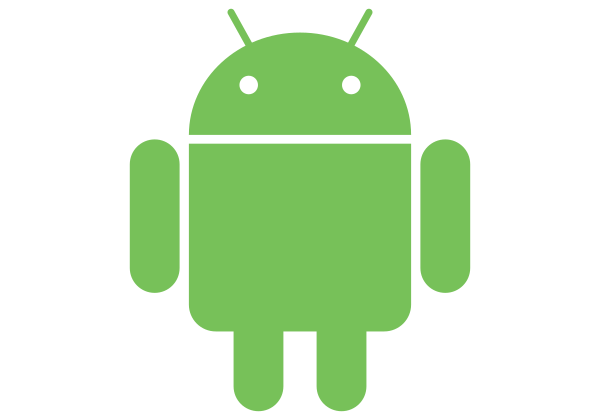 The alliance says that Android will be integrated into more than 14 million of its cars by 2022. The annual volumes of the three brands combined challenge Toyota and Volkswagen to be the world's top automotive conglomerate. The move is the greatest boost for Android's automotive ambitions to date and means that Google's services will be easily available in cars. These include Google Maps with turn-by-turn navigation, voice-controlled access to calls, messages, music and more. We expect Google Maps for navigation will be front and centre to the driver and passengers. In addition, users will have easy access to the Play Store, with apps that are optimized for the embedded version of Android. The decision by the automotive group, which has the best scale to create its own ecosystem, to welcome Android into its products is recognition that it's perhaps an insurmountable challenge to build a platform from scratch, particularly given how comfortable users have become with smartphone interfaces. We've previously stated that this is a delicate balancing act. Not all car-makers can afford the time and cost of such intensive internal research and development efforts. We've predicted that that a two- or three-tier hierarchy will emerge, with larger players driving significant internal development and smaller manufacturers partnering more extensively for software, analytics, artificial intelligence and more. The announcement is a clear sign that this trend is now manifesting itself. As value will increasingly come from the data generated and its role in the customer relationship, this could create a very significant divide within the automotive industry. Nonetheless, manufacturers need to assess the areas where they should join forces with others and those where they should pursue organic, in-house development. For Google, this deal goes way beyond ensuring its platform is embedded in vehicles. It delivers a rich seam of data back from vehicles to feed its information machine. That's worth a great deal to the Silicon Valley tech giant. As Google, Amazon and Apple battle to secure control of the smart home, it's clear that the competition is now heating up in the automotive market.